This unique combination helps clear troubled skin in two ways. 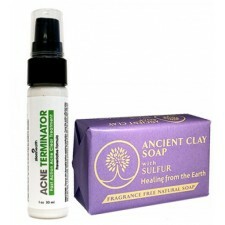 Sulfur Clay Soap absorbs acne causing bacteria and helps balance skin pH. to help keep the skin clear. 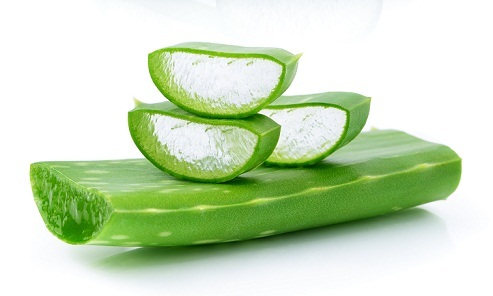 Aloe Vera is well known for its natural anti-inflammatory and skin soothing properties. commonly recommended for acne prone skin and eczema. Not recommended for those with dry or sensitive skin.